We start from topographic profile creation. 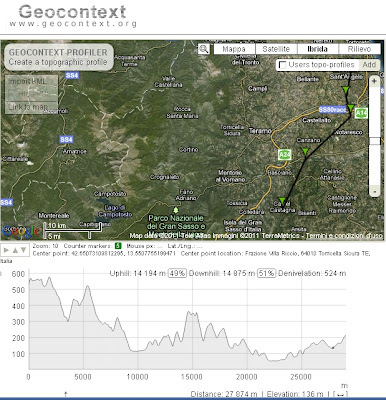 There are at least two web applications that allow to obtain topographic profiles from online data. In both cases, the base maps for defining the profile are Google Maps. It presents many parameters and choices for constructing profiles. 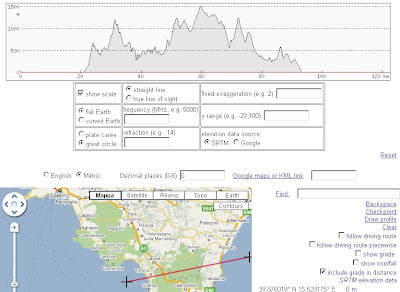 Elevation source can be SRTM or Google elevations, on a flat or curved Earth. 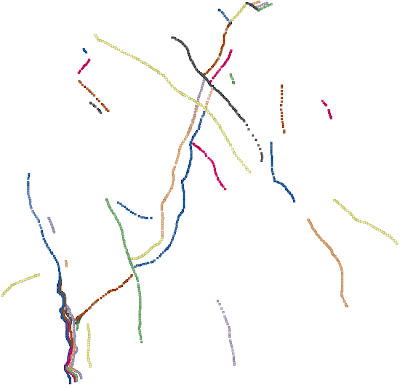 The vertical exaggeration can be changed, and profiles can strictly follow driving routes between chosen starting and ending locations. Elevation sources are Google elevations and profiles are only on a flat Earth (as of February 2011). This application can choose shortest, driving, bicycling and walking routes between locations. Resulting profiles contain more accompanying information and are more interactive (e.g., zoomable) than in the former case. More importantly, profile elevations can be copied as numeric data, so that one could use them for further processing (but remember license restrictions). The resulting profile, with its accompanying Google Map, can be embedded in your web site, by simply copying and pasting a few code lines. The documentation is well structured, and one can start playing by copying and modifying one of the various useful examples. Pan and zoom functions are available. The vertical scale can also be updated to accommodate the local variable heights. Originally displayed data represent a random time series, but this can be easily modified to accommodate a topographic profile and also a profile through a simple volume, as in the example of this post. The bedrock surface provides the bottom parameter, while the height parameter is the difference between the glacial surface and the bedrock elevations. 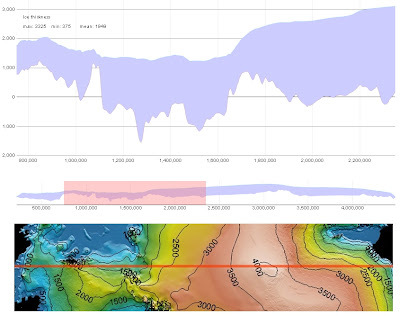 These surfaces derive from the BEDMAP database at http://www.antarctica.ac.uk/bas_research/data/access/bedmap/ . I created the profiles and exported them as numeric csv data with Saga. I converted them to the json format with Christopher Parker online converter at http://www.cparker15.com/utilities/csv-to-json/ . The input data can be provided to the customization via a json data file, with three variables, distance along profile, bedrock elevation and glacial surface elevation. 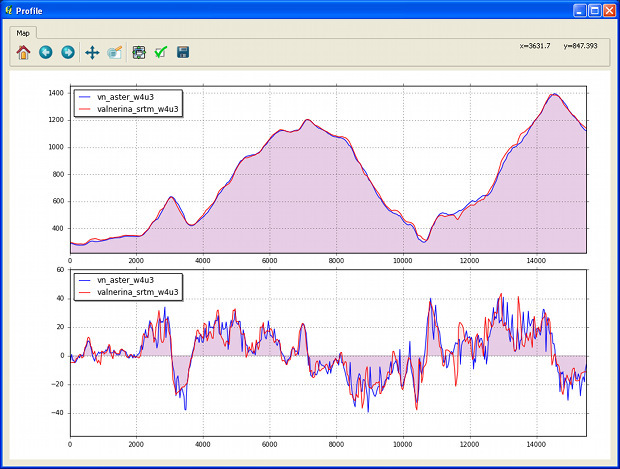 In the zoom window, local statistical values of the ice thickness are also displayed.